Dubai: Emirates NBD will get a total of 554.5 million (About Dh2.65 billion) from the sale of shares in the Network International, a leading regional payments solutions company. The bank has confirmed the sale of 127,474,500 ordinary shares from its shareholding in Network International through a secondary listing of Network International’s shares on the London Stock Exchange and to MasterCard as a part of the cornerstone investment at an offer price of 435 Pence per share. 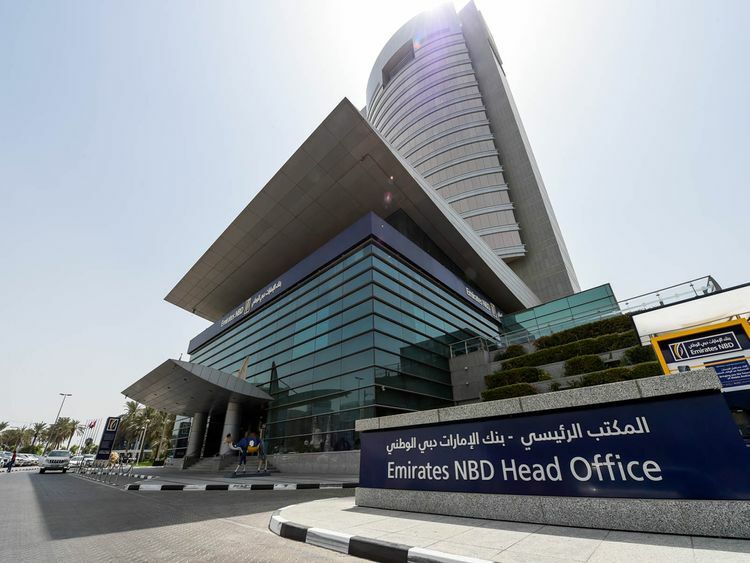 Emirates NBD said the bank will continue to have a relationship going forward with Network International as a 25.5 per cent shareholder and as a long-standing customer.